Summer may be a break from the daily work of the classroom, but any teacher knows it's not a "three-month holiday" by any means. Summertime can offer teachers much-deserved time to think and grow. It's when many of you have the breathing room to reflect on your teaching practice, gain new skills and approaches to your work, and connect with peers to learn from them and share your expertise. If you're lucky, some of that might happen poolside. But more commonly, you're trekking to conferences near and far, taking courses to stay up on current research and teaching methodology, and digging into books, blogs, and other resources you'd set aside for "when I have time." As you start to plan your professional learning for the summer, take a look at this recommended reading list from the Common Sense Education team. We include books, blogs, and newsletters that cover a range of topics from social media and disinformation to Gamergate. As you think about how to continue helping students navigate their digital lives, these resources can enrich that work. In order for schools to successfully integrate technology, they need to create a culture of digital citizenship. Susan Bearden understands that "it takes a village," with teachers, students, administrators, and parents working together to create that culture. 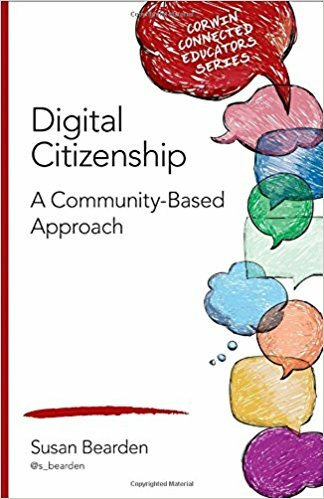 Her book offers a comprehensive guide to digital citizenship implementation with practical advice, strategies, resources, and lessons learned. 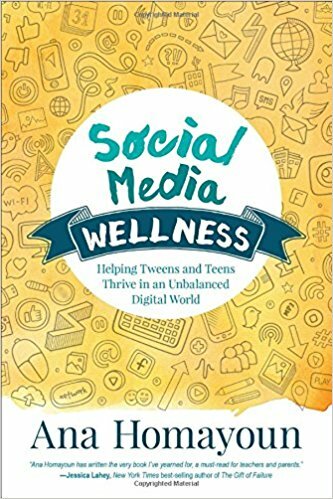 Helping students find a healthy balance in their social media use can be challenging for parents and educators. In this thoughtful book, author and educator Ana Homayoun offers a practical, solutions-oriented approach to helping schools and families navigate digital dilemmas. Her straightforward strategies can help parents, students, and educators work together to promote organization, time management, and executive functioning skills. With mobile devices and anytime, anywhere connectivity, moments of boredom are now few and far between. 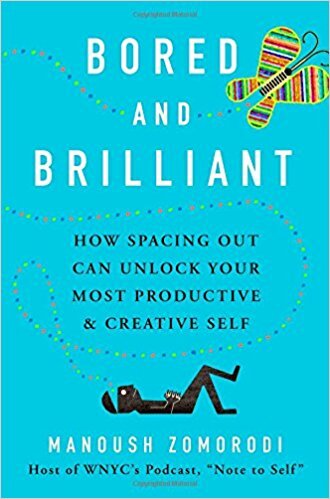 In this fascinating exploration of the importance of boredom, journalist Manoush Zomorodi offers us a research-based look at how our relationship with technology is affecting our productivity and creativity. She gives practical advice on how to examine our own technology use and introduces the "Bored and Brilliant Challenge," which could be a fun way to bring topics of media balance and digital well-being to the classroom. While it might seem like the world is more polarized after the 2016 election, the hate and vitriol circulating on social media has been long-festering. 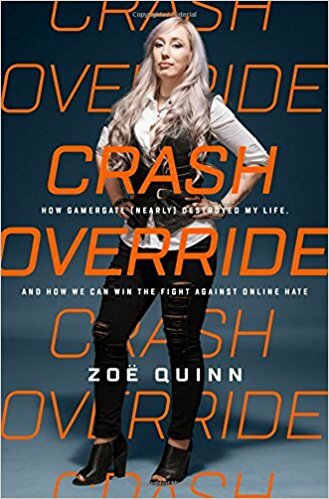 This book by game developer and artist Zoë Quinn documents her experiences as a victim and opponent of Gamergate, a hate campaign aimed at marginalized folks in the video game community that many see as a precursor to the alt-right and toxic culture found in many pockets of the internet. While that may sound heavy -- and it is -- Quinn also offers hard-earned lessons on how to confront and combat online hate, lessons our students need to learn. 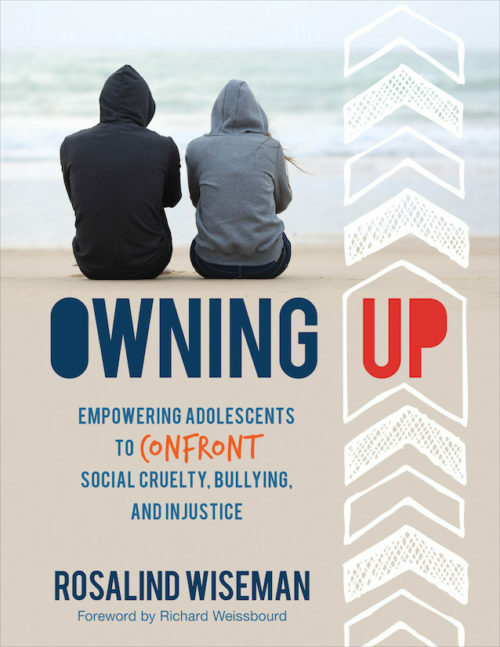 Best-selling author of Queen Bees and Wannabees and founder of Cultures of Dignity Rosalind Wiseman has spent her career listening to young people and helping parents and educators support kids' social and emotional well-being. In this curriculum for tweens and teens, teachers, counselors, and other professionals can guide students' exploration of tough topics including gender, sexual harassment, racism, bullying, self-image, and more. The discussion prompts, games, activities, handouts, and other materials would be a great addition to any digital citizenship or SEL program. 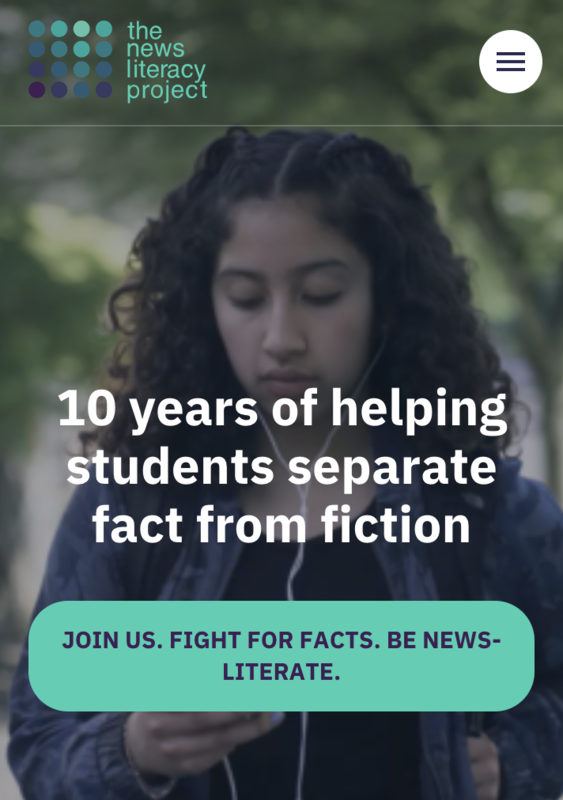 This weekly newsletter from Peter Adams of the News Literacy Project, subtitled "An Educator’s Guide to the Week in News Literacy," offers a deep dive into the week's news through a critical media-literacy lens. Adams presents a roundup of viral rumors with an analysis of each along with discussion of the breaking news of the week with teaching tips and lesson ideas. 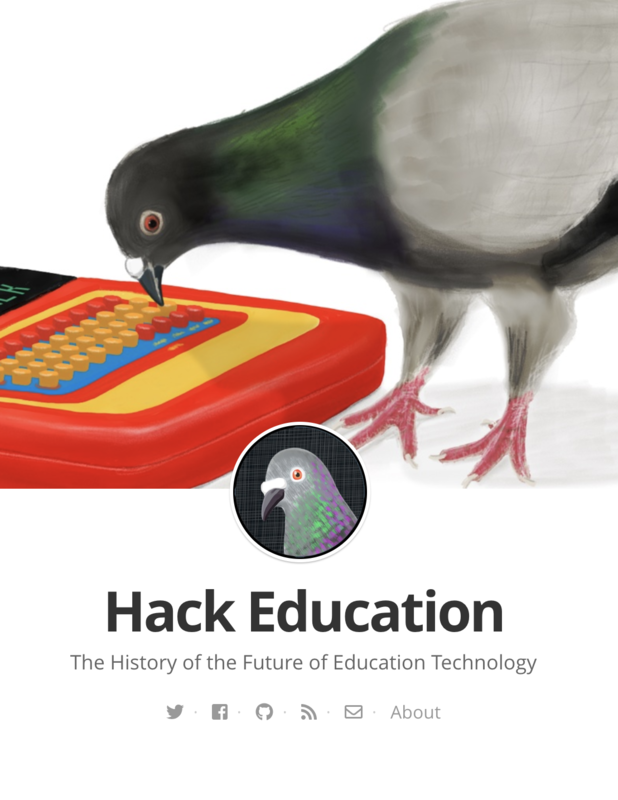 You'll find tons of inspiration and information in this incredibly rich, free resource. As politicians, pundits, and experts (verified or not) fill the news cycle and our social media feeds with their perspectives, it can be hard to identify what's factual and what's "spin." 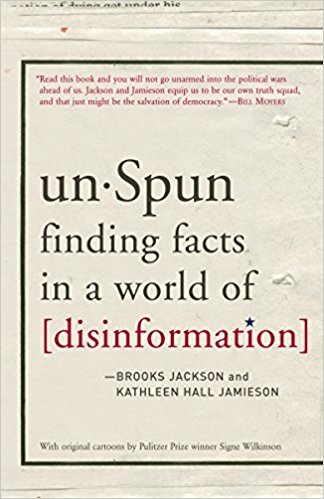 To help us all navigate this complex media landscape, Brooks Jackson and Kathleen Hall Jamieson, the founders of FactCheck.org, offer a kind of primer on disinformation and biased media reporting to give us some useful tools to begin differentiating fact from fiction. From how to recognize and identify deception in media to an analysis of the tricks people use to try to convince us of something, the media-literacy tools and strategies in this book will serve you and your students well. Audrey Watters is flat-out one of the most incisive critics of the business of educational technology. Her articles add invaluable historical context to our current moment and are essential reading. She has a singular ability to lay bare political dimensions of everything from buzzwords like "personalized learning" to coding boot camps. If you appreciate work that speaks truth to power, then you'll find Watters' writing a galvanizing force. It's easy to get lost in the "newness" of technology, especially now with widespread anxiety over the internet, social media, and smartphones. Every innovation is touted as transforming or destroying our world. But what happens when you look back on old technologies that were once new? Did these technologies change our lives? Was each new development either the best thing ever or the worst? 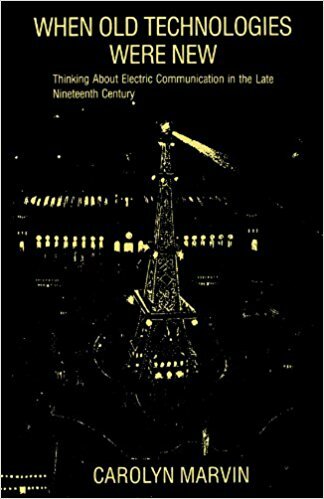 Carolyn Marvin takes a look back at the technologies of the 19th century and finds out something surprising: Perhaps technologies don’t change us but rather reflect changes that have already happened. While this is a thoroughly academic book -- for better and worse -- if you can get through it, it might just change the way you think about the world. 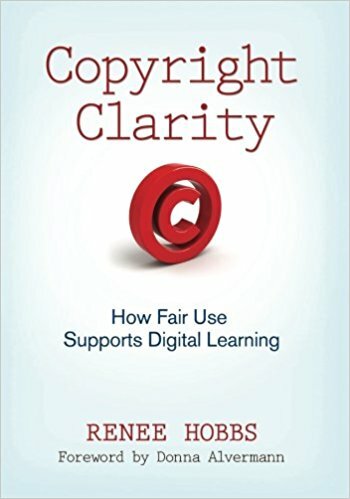 If you still have some confusion about how copyright law applies to the materials you use in the classroom, this book by media-literacy expert Renee Hobbs is a great resource. Hobbs not only helps readers fully understand how the doctrine of fair use supports media-literacy education, she also empowers you and your students to think critically about how to use and remix media for educational purposes. 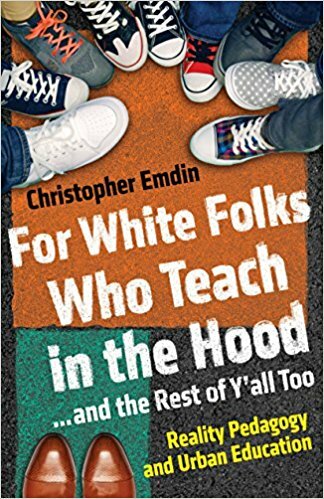 In this accessible and deeply insightful book, Christopher Emdin diagnoses a pressing, long-running problem in American schooling: white teachers who see themselves as the saviors of kids of color. Instead of the traditional narrative of uplifting these students, Emdin offers an alternative: reality pedagogy. This means starting from the lived experiences of kids of color, understanding their talents, and giving them the support and agency to succeed on their own terms.